Ruth originally hails from New Orleans, LA. She is an important cog in the workings of SPAH. 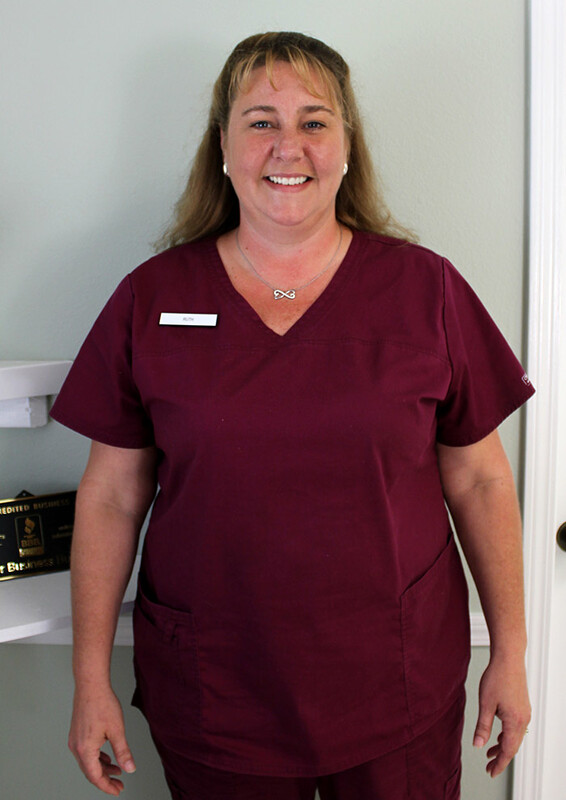 Her experience in the veterinary field began in 2000 when she began working at the Portsmouth Humane Society in Virginia. She also worked at other small animal practices over the years. After the events of Hurricane Katrina, Ruth relocated to Shreveport, and she found a home here at South Park Animal Hospital. Over the years she has grown in her knowledge base and experience, which provides keen insight into the “behind the scenes” aspects of an animal hospital.